What is a Private Process Server in Pinecrest? 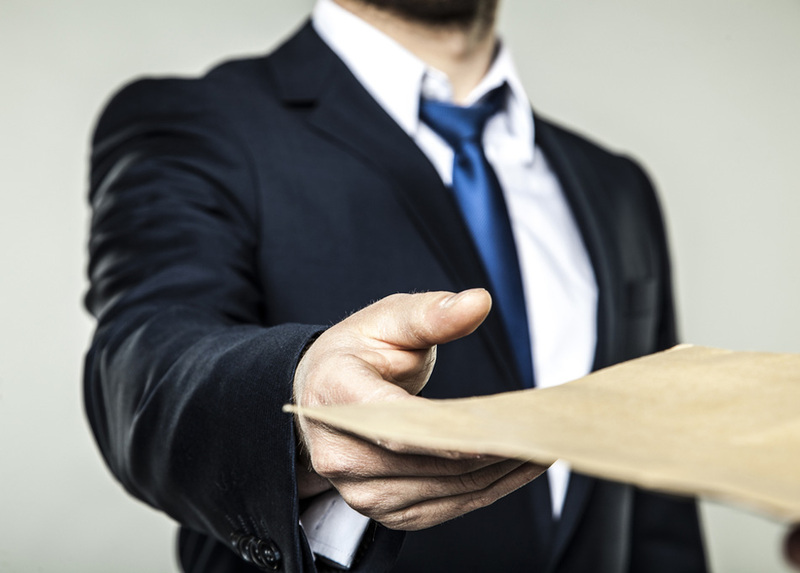 A process server is a position that many in the legal field know about, as well as understand. However, a number of individuals outside of the legal profession likely possess little to no knowledge of. Additionally, those that know about process servers likely wield many misconceptions about what process serving is, and what they do on a day-to-day basis. 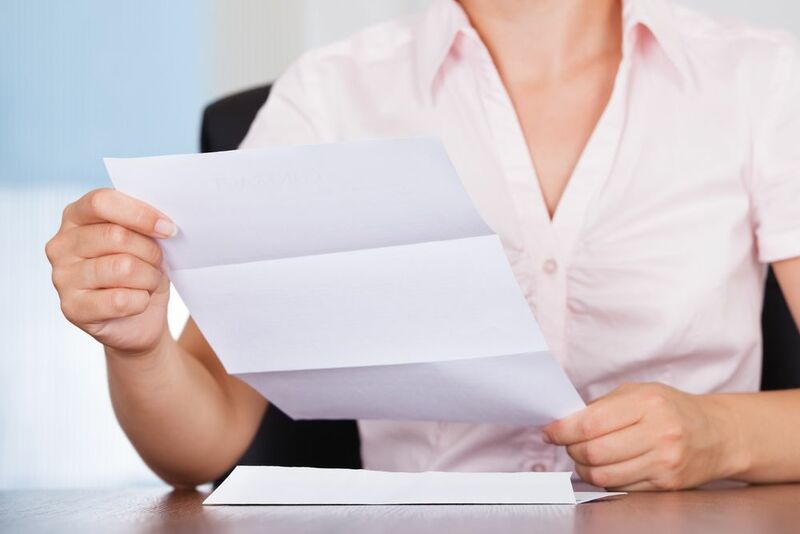 In order to begin explaining what a modern day private process server in Pinecrest does, this requires some history of how and why we need process servers. Your friends from Lightning Legal Couriers & Process Servers want to impart some information concerning quality process servers, as well as why what they do is so important. Service of due process is a privilege outlined in the United States Constitution. Service of due process means that each and every citizen wield the right to information about their involvement in a legal proceeding. A private process server in Pinecrest by design is a messenger to notify individuals of their constitutional right to due process of law. This involves “serving” them a notification that states the legal actions in motion and their involvement. In the past, the courts relied on local law enforcement to serve legal papers to individuals. As cities continued to expand in the United States, this became a challenging endeavor for local sheriffs while they attended to their legal duties. For this reason, the court system formed the process server position. This individual dedicated their career to delivering this documentation legally and in a timely fashion. What does a Private Process Server in Pinecrest Do? 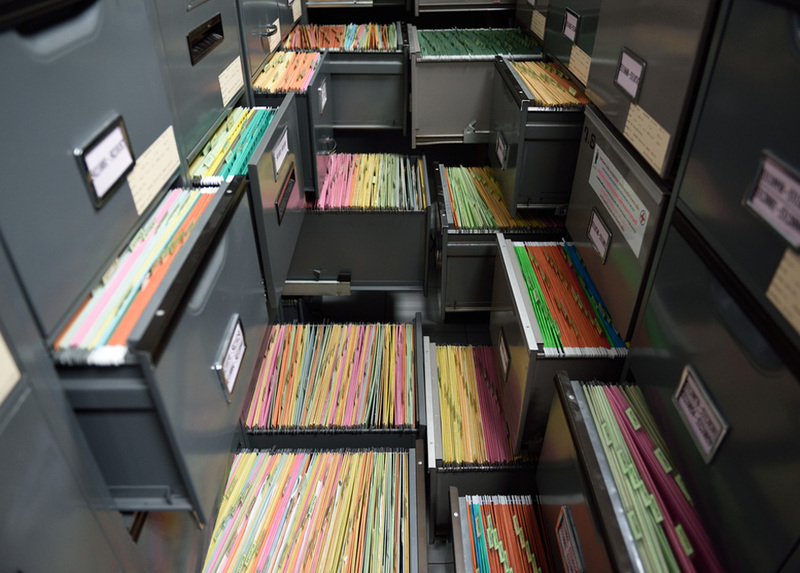 We rely on process servers for an assortment of tasks that include filing court papers, serving legal documentation, as well as document retrieval. 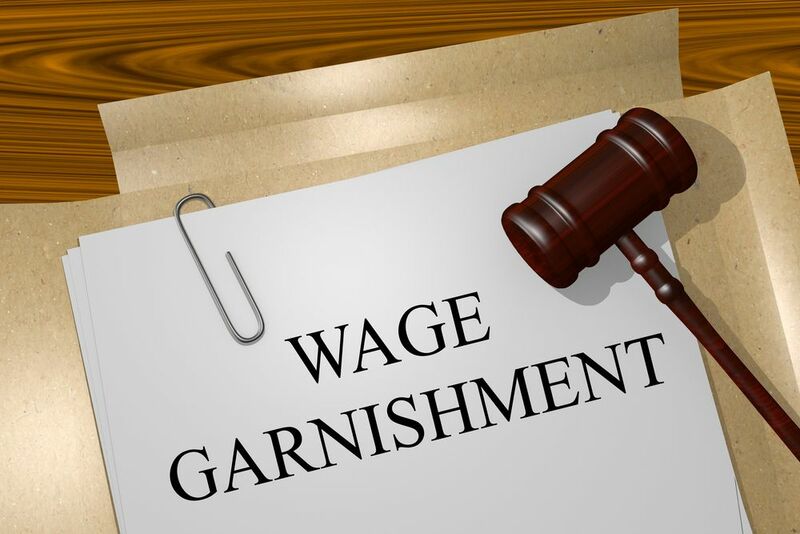 However, their primary job is delivering or “serving” legal documents to either a defendant or another individual involved in a legal proceeding. After a private process server in Pinecrest delivers this paperwork, they must provide evidence that they served the legal papers. This verification is what we call an affidavit of service, or proof of service. This is a notarized document that the process server provides to the individual or company that enlisted their services. The process server is required by law to serve process in the correct process laid out by their state and jurisdictional law. Process serving regulations differ from jurisdiction to jurisdiction. For this reason, a private process server in Pinecrest often utilizes distinctive methods to carry out professional service. Why is Service of Process Important? While a private process server in Pinecrest is an important position for several reasons, their primary purpose is upholding the due process of law in the United States. They additionally represent an essential part of civil society by serving papers in a highly-effective and appropriate manner. If a process server does not serve the documentation properly, a court cannot rule on a case related to an individual when they don’t know about their involvement. When a court deems service improper, a judge may throw a case out entirely. For this reason, it is extremely important that a private process server in Pinecrest remains aware of the laws in their jurisdiction concerning process serving. How can a Private Process Server in Pinecrest Help You? Despite process serving not reflect an occupation we hear much about, they serve legal documents to defendants involved in court cases. They additionally retrieve and file court documents. Hiring a private process server in Pinecrest is far more beneficial than relying on a local sheriff’s office. They can offer any legal proceeding greater breadth of knowledge, get the serve done quickly, and essentially provide an optimally pleasurable experience. 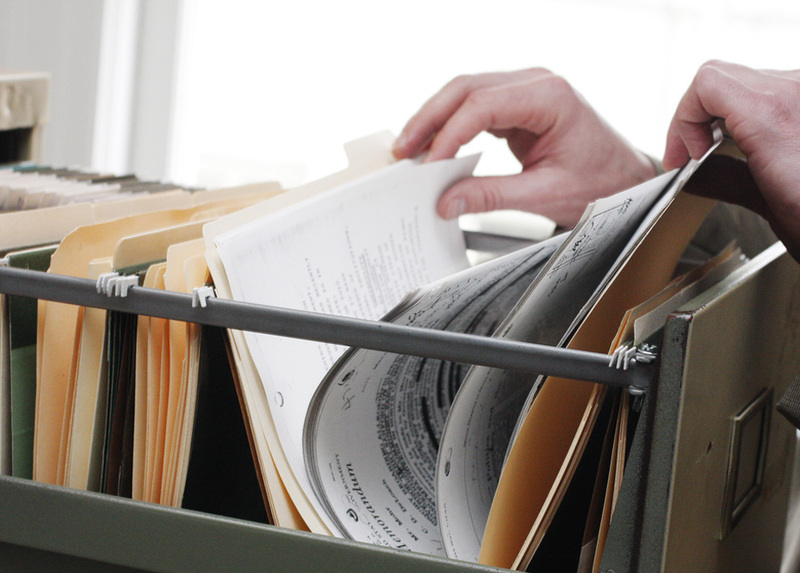 Process servers dedicate their professions to providing these specific services. Every state imparts various laws and policies concerning process serving. For this reason, it is important to hire a company or individual that possesses the necessary experience, in addition to knowledge regarding the laws in this field. Time is of the essence when it comes to a court case. It is extremely important that lawyers and their teams know that they can rely on the timely and efficient delivery of their courtroom documentation. Since a sheriff’s department wields substantial responsibility in other areas, the turnaround time is much slower than enlisting a professional focusing specifically on process serving. 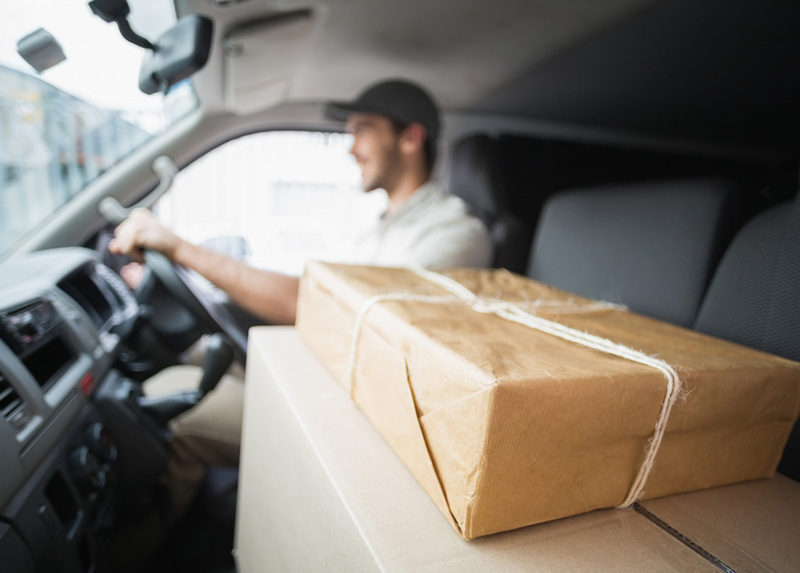 Our professionals from Lightning Legal Couriers & Process Servers possess the necessary experience and education to ensure our clients that we will serve their documentation efficiently, and in a timely fashion. In fact, when we receive your documentation before 11 AM we can provide a swift service provision on the same day. Can’t make the deadline? 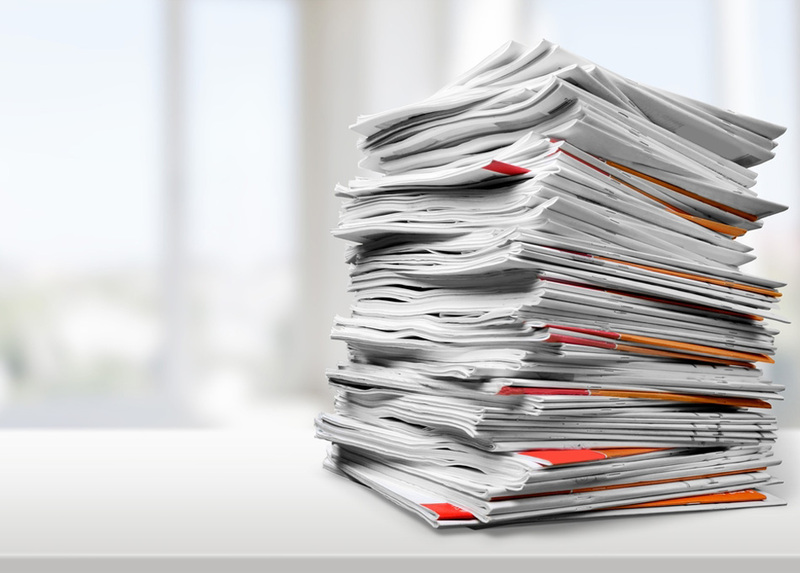 Not to worry, we can deliver the documents the very next day, ensuring an affidavit of service on every delivery. The Lightning Legal moniker means far more to us than simply a catchy name. More so, this a reflection of the swift and efficient service that we provide each and every client no matter their circumstances. We take pride in our involvement in any case as we assist our legal clients with their needs. Additionally, taking part in the due process of the law is a meaningful, important responsibility to our professionals. For more information on a private process server in Pinecrest, contact Lightning Legal Couriers & Process Servers today!